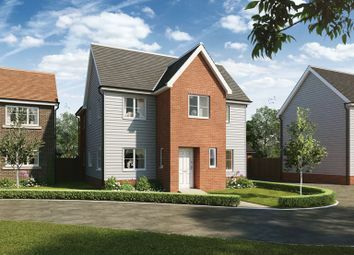 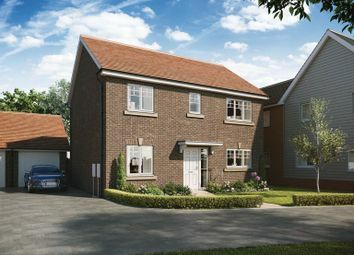 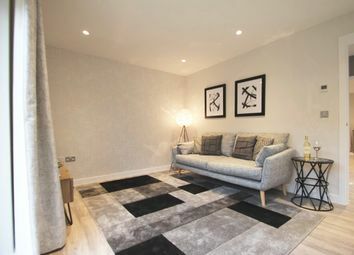 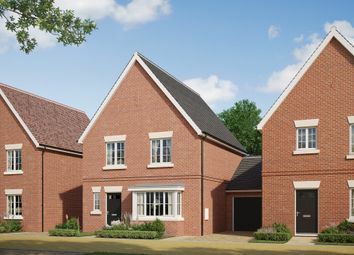 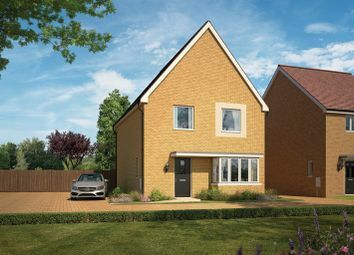 The Holcombe is a 4-bedroom home that features an en suite to bedroom 1, a modern family bathroom, an open-plan kitchen and dining area, and a separate living room. 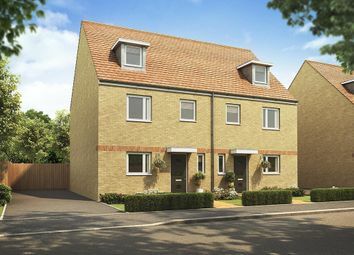 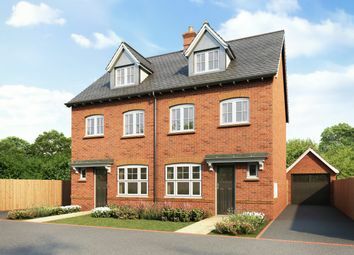 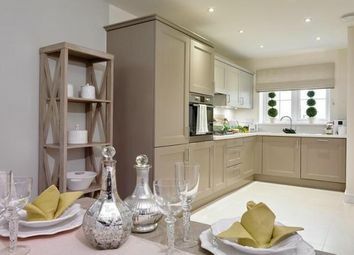 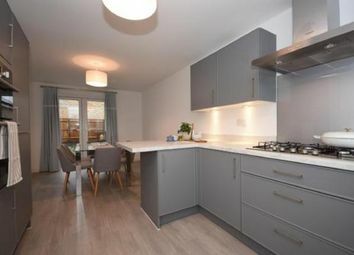 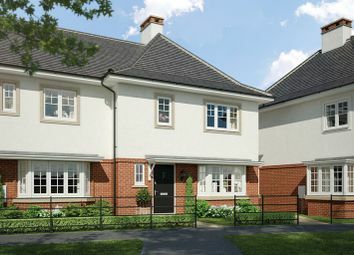 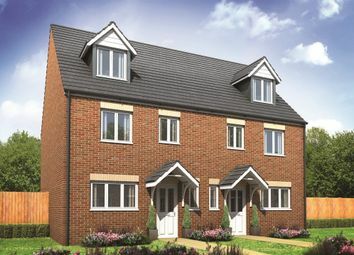 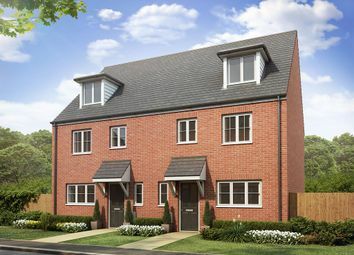 Portway Place is a development of new homes in Halstead, All homes are completed to a quality specification. 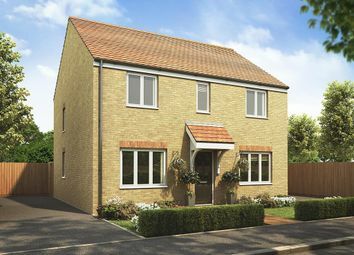 Call our Sales team today and Reserve yours now!